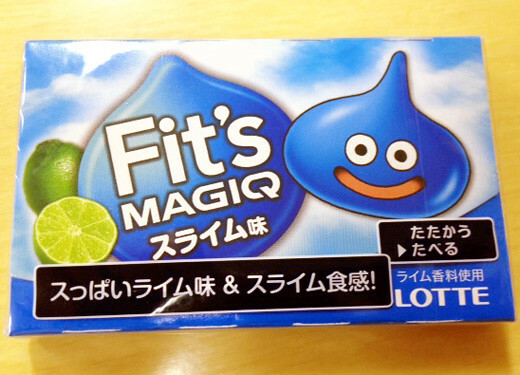 This is a Fit’s MAGIQ Sugarless Gum in Slime flavor from LOTTE Co. 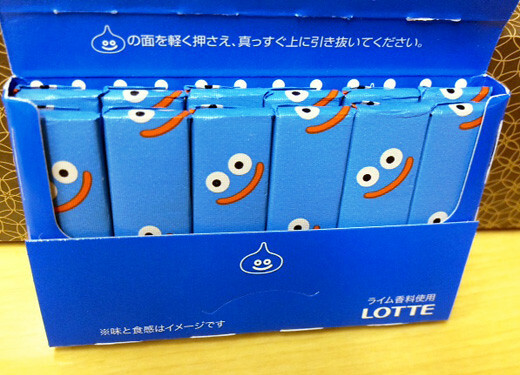 The expression “Slime flavor” is a play on words of “Suppai (sour) lime flavor,” Lotte said. I love the packaging which is ridiculously adorable. 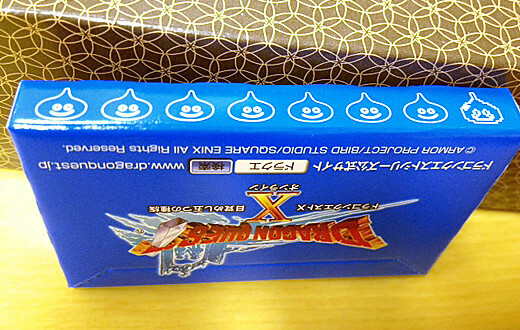 You should run to get it if you are Dragon Quest fan!